Finding the right name for a book wasn’t a simple task. I have pondered on this for a long time. After all, this is the title that was supposed to send my book soaring high, where it belongs. Be that as it may, when I recalled my father’s stirring words- that had been written 20 years earlier- it became crystal clear!! Without hesitation I knew, this will be the name of my book. My name is Irit Yona- Golan. I live in the Galilee, married and I have three children. I have been practicing complementary medicine for the past ten years. 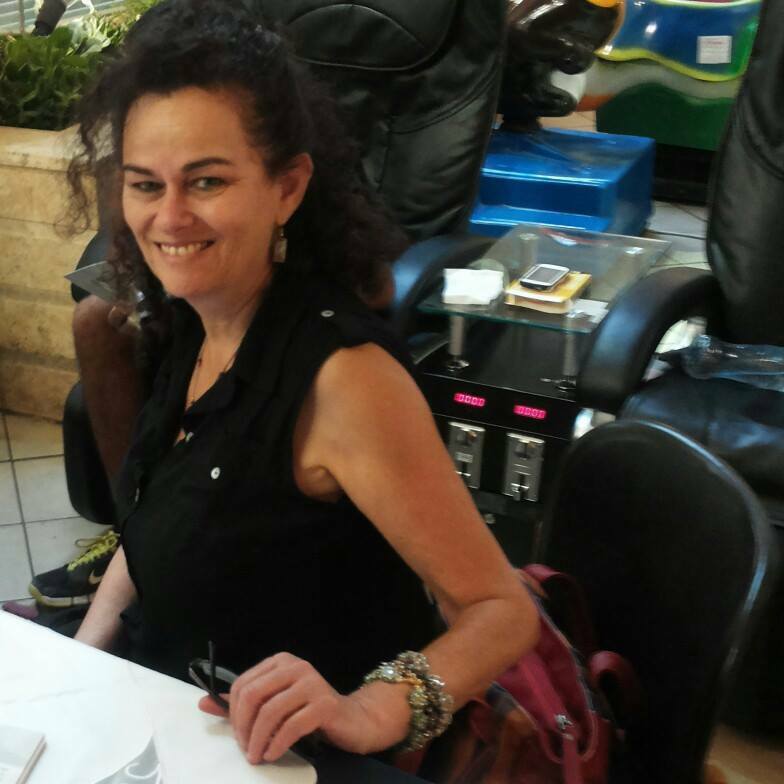 I am a senior teacher and have a bachelor degree in General History and the History of Art from Haifa University. Since adolescences I have been playing with the idea of writing in the Hebrew language which I adore. I started with poems and moved on to short stories. My dream was to publish a children’s story I had written 15 years ago. I have tried to process the story into a book and publish it but I didn’t succeed. It wasn’t the right time. Surely, this story will find itself published when the time is right. Following this I participated in a few writing workshops. At first they sharpened my writing and allowed me to hear the audience listening to the stories I wrote. Later, I decided I want to find my voice, walk in my own path, so I left. Then, slowly, I realized that I have quite a few short stories piling up and perhaps now is the time to publish them. Then one day, I stumbled across Galim Publishing House, and when I met Simona, the editor, she saw the depth of my stories and said they are like movie frames. At that point it became clear to me I want to work with her. During the process of refining the stories in order to make them into a book, I have written a few more stories. Moreover, I discovered an online site called ‘Headstart’ and used it to raise the money I needed for publishing my book. I went into this project with high hopes and optimism, despite my anonymity, I have worked hard and I have followed my dream. And indeed, I have succeeded. The publishing of the book was sponsored by the first readers. It was an amazing, exhilarating and joyous experience. 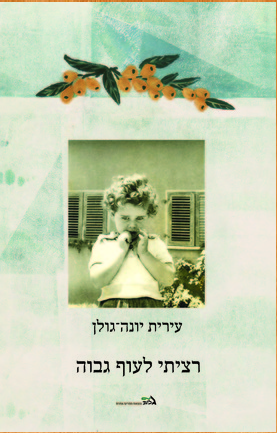 The book contains 16 short stories and 2 poems all written in Hebrew. They are told from different points of time and situations in my life and are spiced up with some fiction and imagination. They include many themes; childhood, adolescence, love, death, motherhood, infertility, madness, racism, the military, baby exchanging and family life. I believe that each and every person can relate to some part of the book and experience his/her own life while reading it. Search for ‘Irit Yona’ and write me a message.